This new play (formerly titled LADY OF THE HOUSE) for one actor has been a challenge and adventure to create. I’ll be workshopping it as both playwright and actor for a week at Actor’s Express in their 2019 Threshold New Play Festival. Percy Wright has always had an active imagination. Maybe that’s why her real life never fully launched. Now she finds herself back in the tiny Missouri town where she lived out her miserable teenage years. Because her mother is dying. But not fast enough. For either one of them. While Percy struggles with her mother’s needs, not to mention teaching night classes in horticulture at the junior college extension for adult learners, she unexpectedly frees memories from her stressed, fertile brain. As the past comes into focus and truths she used to take for granted start to fall apart, Percy finds herself at a crossroads. A play about how wonder and empathy can help us transcend the unthinkable. I’ve got a new three-woman play—called SAFETY NET—about the opioid crisis in Alabama. It’s intimate and intense. And, as always for my stuff, funny. It takes on addiction, first responders, mothers and daughters, cooking as therapy, and the ways of strong women in the Deep South. I’ve written myself into this one and will be working with fellow actor/collaborator, Carolyn Cook, and director, Karen Robinson, on development in a 16-month residency at the Alliance Theatre. The ALLIANCE THEATRE is pleased to announce the three artistic projects chosen for development during its 5th Reiser Atlanta Artists Lab. Each project will receive $10,000 to use toward further exploration and development, as well as access to the Alliance’s artistic, educational, and production staffs, and rehearsal spaces. The lab productions will be presented in free performances in 2019. It is the goal of the Reiser Atlanta Artists Lab to celebrate the breadth and vision of Atlanta-based artists, to encourage collaboration among Atlanta’s artistic community, and to seed projects that will be produced here in Atlanta. After a developmental workshop with Working Title Playwrights in November of 2017, I took MEDICA down to the studs and rebuilt it. The resulting draft just finished a week-long rehearsal process and reading with Atlanta’s Synchronicity Theatre as part of their SheWRITES Festival, which involves a national call-for-entries. The Fest includes three lady-writers, the other two hailing from New York and California. Here’s the Broadway World article. I went into full-on rewrite mode for the full week. I’ll sleep when I’m dead. 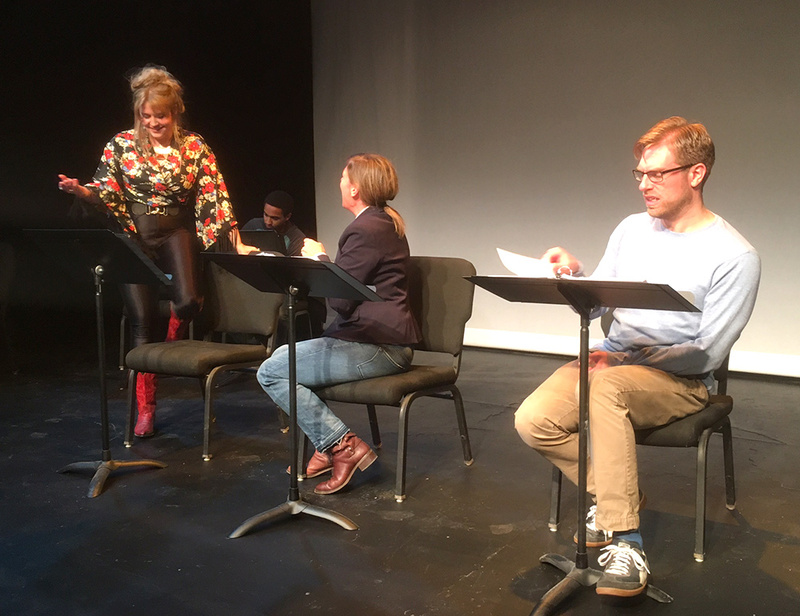 The reading was February 21, 2018 at Synchronicity Theatre. 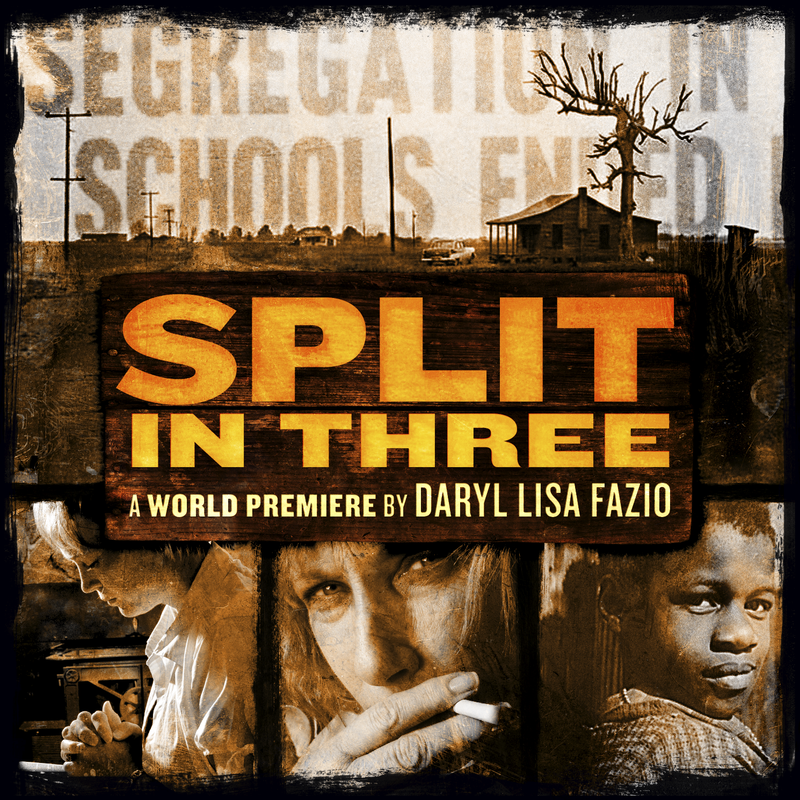 It was directed by Rachel May, with directing assistance and dramaturgy by Rebekah Suellau, stage management by Britt Sharer, and featuring Mary Lynn Owen (appearing courtesy of Actors’ Equity Association), Caitlin Hargraves, Theroun Patterson, and Dakota Adams. THANK YOU FOR THE OPPORTUNITY AND THE KICK IN THE PANTS, SYNCHRO! If any of my plays ever needed a developmental workshop, it’s MEDICA. And thanks to Working Title Playwrights, this surreal, sci-fi, darkly funny, bloody, relentless alternate reality play about female surgeons in wartime got one as part of The Ethel Woolson Lab. “The Woolson,” is a super opportunity, providing a juried selection process, several months with a dramaturg and a full week of rehearsal (and rewrites) and discussion with top-tier Atlanta actors and directors, culminating in a staged reading for an audience. And I couldn’t be more thrilled to have director Amber Bradshaw at the wheel, with dramaturg Patricia Henritze helping me help the play find its road. UPDATE: The workshop was the week of November 13, with the public reading on November 19. I learned a lot about the script and wrote a new draft during that time. The reading featured Shayla Love, Jacob McKee, Kathleen McManus, and Chad Martin. It was 90 degrees, half the cast was wearing wool or a corset, and fire ants attacked the majority of the crew while they wrangled props, light shields, and hundreds of feet of extension cords. It’s a strange and special moment when you first see—in the flesh—characters you’ve been creating in writing for four years. Thanks to photographer BreeAnne Clowdus and the staff and artists at Horizon Theatre. 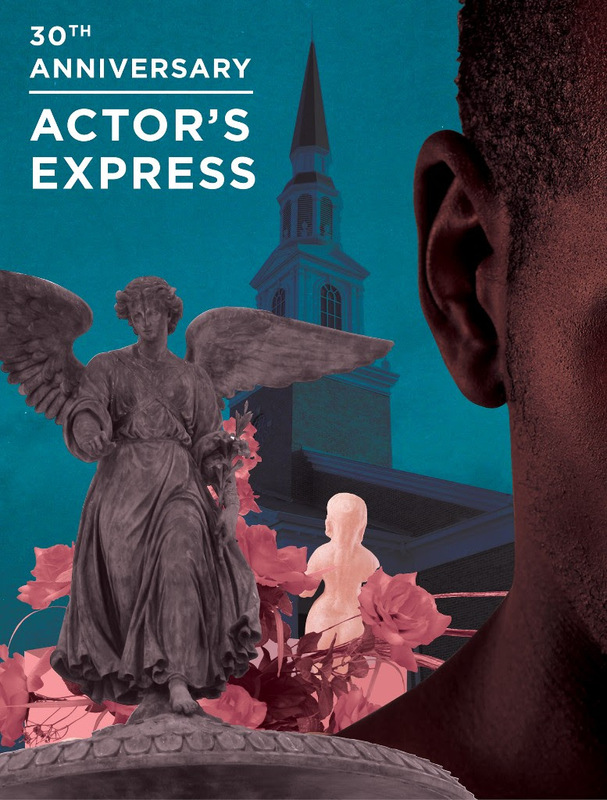 Actor’s Express here in Atlanta is in their second year of this expertly-run little festival of new works by mostly area writers. Pleased to be a part of it in December 2016 with this play that started out as 48-hour play project (4:48, thanks to Edith Freni and Paula Vogel) through Emory University’s Breaking Ground in the summer of 2015.